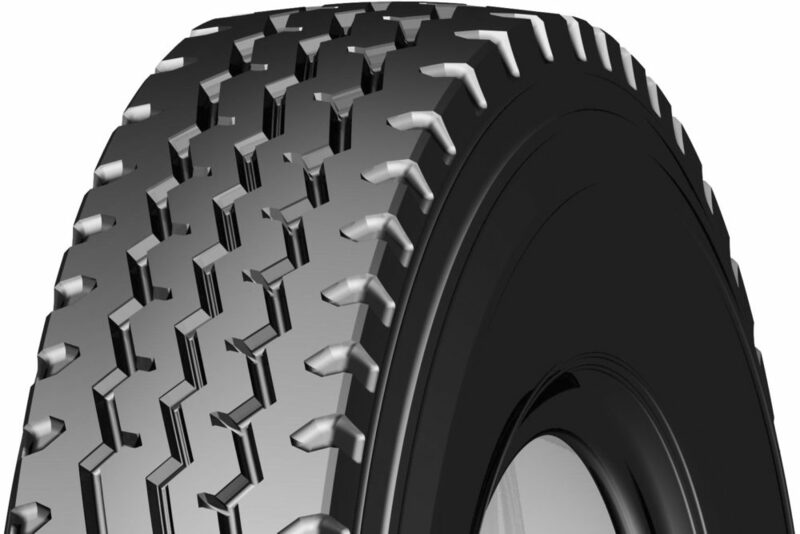 16 mm deep tread for maximum tyre life. 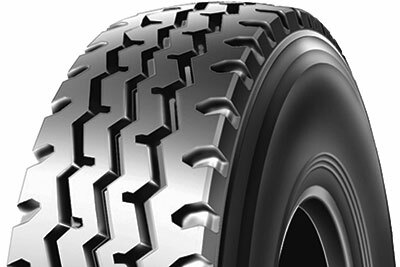 Special tread compound design for lower heat build-up, excellent puncture and cut resistance and minimised fuel consumption. Super steel belt carcass construction enhances casing strength and maxmizes tyre load capacity. 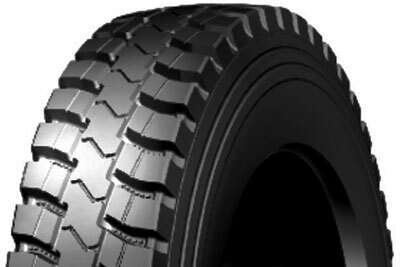 Three ribs with horizontal lines on the shoulder optimize speed and traction performance, gives excellent performance on wet road. 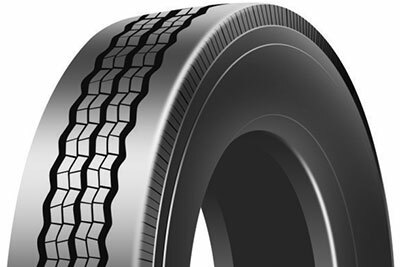 Suitable for light truck, heavy duty truck and bus.